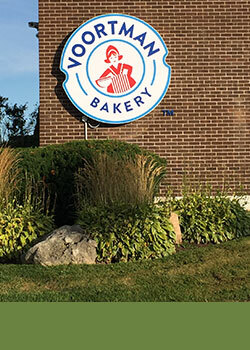 At Voortman Bakery, our employees are our real ingredient to success! 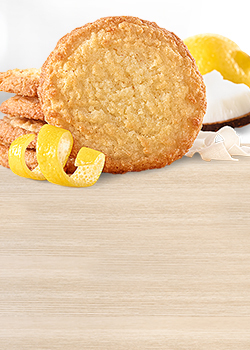 Their loyalty, hard work, and talent have helped make Voortman Bakery one of the most beloved cookie brands. 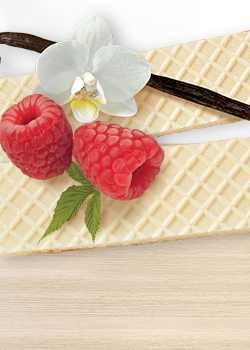 No matter which department you’re working in at Voortman Bakery, our commitment to quality is always present. Voortman Bakery is committed to accessibility and equal opportunity in its recruitment process. If you require accommodation to participate, please contact us. To achieve territory sales, merchandising and execution plans through effective training coaching and motivation of assigned Distributors.